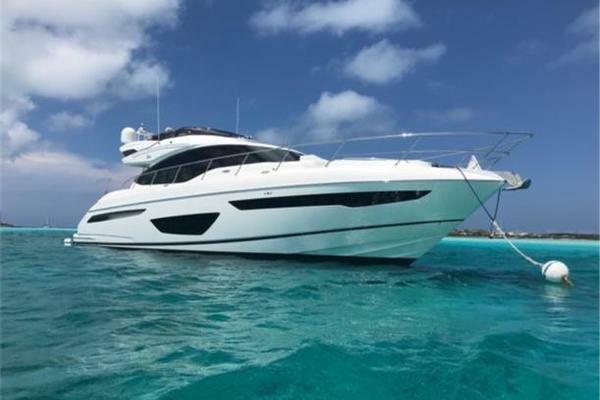 United Yacht Sales New Jersey would love to guide you through a personal showing of this 68' Sunseeker Predator 68 2014. 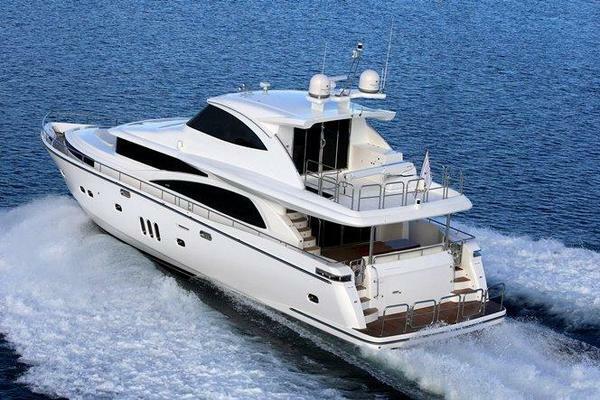 This yacht for sale is located in Lake Ozark, Missouri and priced at $1,999,000. For a showing please contact us by filling out the form on this page and we will get back to you shortly! 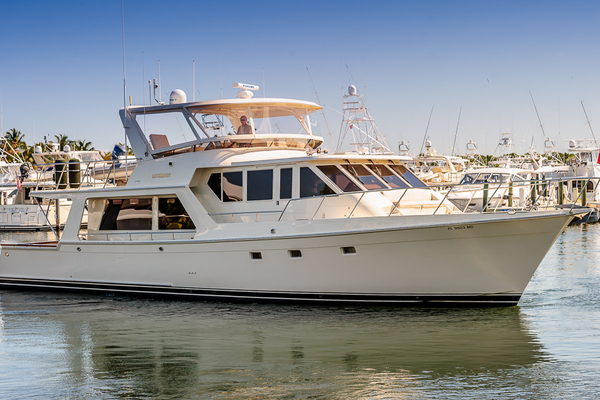 Breathtaking in every sense of the word, nothing signals your arrival like the Predator 68. Piercing through waves with ease, its exhilarating performance is matched only by its unmistakable styling. Exquisite interior options and captivating design are prominent throughout the entire yacht - a classic example of Sunseeker design ingenuity. The extravagant sliding roof adds a sense of occasion to every journey – especially those undertaken at a top speed of 44 knots. Built to both thrill and inspire, you can’t help but fall for this symbol of success.